Trinity Mirror is axing up to 40 jobs across its portfolio of regional titles as it expands content sharing between newspapers and looks to the Press Association to provide it with more “page-ready” news. The majority of job losses are said to be related to print production, with staff consultations underway. Up to 15 new roles are also being created, which are believed to include new “community content curators”. 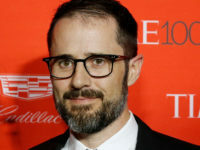 The restructure will affect both daily and weekly titles. 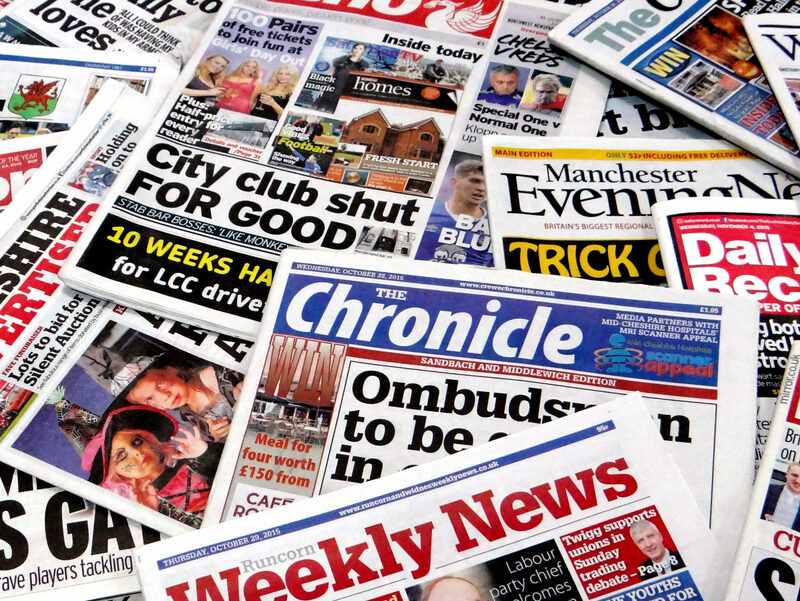 A Trinity Mirror spokesperson said it would create a “more synchronised approach” to the use of shared pages on dailies and help the publisher to develop its “regionalised production approach”. Press Gazette understands that about half-a-dozen subbing and production jobs are to go at Trinity Mirror’s subbing hub in Truro, Cornwall, with most of the work moving to its offices in Plymouth. That would leave one sub for each remaining title in Truro, which produces the Cornish Guardian, The Cornishman and The West Briton – all of which were formerly owned by Local World. 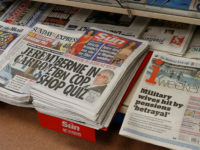 The National Union of Journalists (NUJ) has said Trinity Mirror also plans to stop print production in Merseyside, Cheshire and North Wales and replace it with hubs in Liverpool and Colwyn Bay. 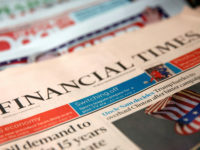 It said the company has indicated its intention to move to just one site in Liverpool in future and for all its local newspaper print production in the North West of England. In messages to staff yesterday, the union said Trinity Mirror also planned to end print production in Chester by October and establish a hub in the East Midlands, which would result in redundancies in Leicester. Futher cuts are also planned in Huddersfield, Newcastle, Coventry and Birmingham. Only yesterday Trinity Mirror announced it was reducing its two daily titles in Gloucester to weeklies, with the loss of five jobs at its Cheltenham offices. It followed recent title closures in Cambridgeshire and Kent. A Trinity Mirror spokesperson said: “As part of the continued evolution of our newsrooms we are announcing a further extension of the role of our successful Shared Content Unit (SCU) and Data Unit in providing top quality content for our print titles. 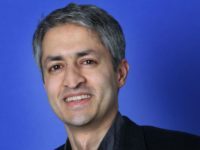 “There will be a more synchronised approach to the use of shared pages by our daily titles, plus the launch of a new page-ready service from our Data Unit for daily and weekly publications. “We will also continue to develop our regionalised production approach to ensure we work in an efficient and consistent way. The NUJ is calling for “urgent talks” with Trinity Mirror and has said it is “taking steps to clarify the plans that have been announced”. Laura Davison, NUJ national organiser, said: “Jargon about a ‘more synchronised approach’ and ‘aligning design structures’ can’t hide the fact that these are bad old fashioned job cuts affecting several Trinity Mirror centres around the country. “More generic content across the titles and an increase in user generated content if it is at the expense of other coverage such as courts and councils, means short-changing local readers. Jane Kennedy, NUJ assistant regional organiser, said: “In announcing at short notice yet another round of redundancies Trinity Mirror has again awarded hardworking journalists not with praise or reward but the prospect of losing their job. Martin Shipton, chair of Trinity Mirror Group Chapel, said: “We are very concerned at the implications of these further cuts. Trinity Mirror is the UK’s largest regional news publisher with more than 100 titles, including dailies the Manchester Evening News, Liverpool Echo and Birmingham Mail. Last year it reported pre-tax profit of £137.5m on turnover of £713m. Trinity Mirror does not understand the essence of a truly appealing “local” newspaper. Good, vibrant and interesting local news attracts loyal readership; conversely waffle galore alienates the paying public. Suicide is supposed to be unlawful yet Trinity Mirror embraces it with a fatal relish. Shame Trinity Mirror is run by profit at any cost get-rich-quick “experts” and not by those with even an elementary sense of journalism. What will Trinity Mirror shareholders do when it collapses, having killed-off the titles deprived of adequate funding and business sensible investment ? Orwellian distortions of “evolution” and “top-quality” to mean ‘regression’ and ‘mediocre’.